Kelly was going to be a prisoner; a slave. At least that's what she thought as she waited for the mysterious giants that lived on the Black Isles to claim her. A human sacrifice, once every eight years. That's what it took to keep mankind safe from these savages. Broc's reign as King of the Black Isles had lasted seven years already. That was a long time to go without a queen and therefore, an heir. He knew what he had to do; to claim the human offering and make her his own. 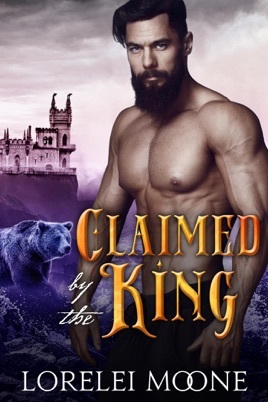 Claimed by the King is the first in Lorelei Moone's brand new fantasy romance series, Shifters of Black Isle. Books 1-3 are already out with the 4th story coming in 2019! 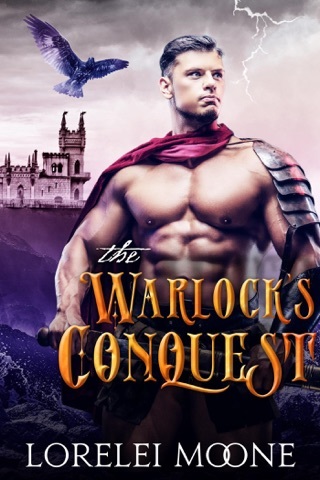 Shifters, magic and relatable characters; set in a mysterious, distant land, where anything seems possible, and yet all its inhabitants hold dear could be destroyed in an instant. I was totally engaged the whole book and read it in one day. I know that would probably be a lot of reading for some but I’m an avid reader. The characters were interesting and kept me entertained throughout. I hope others are as delighted with your stories as I am. Keep writing.